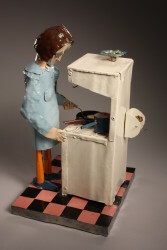 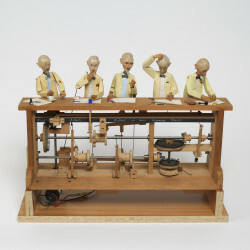 A Curious Turn: moving, mechanical sculpture is a Crafts Council touring exhibition which explores the resurgence of automata making in the UK in the last 30 years. 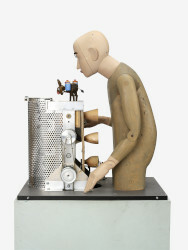 The 30 pieces of automata featured in the exhibition combine intricate craftsmanship and engineering to tell stories that range from the humorous to the macabre and from the playful to the satirical. 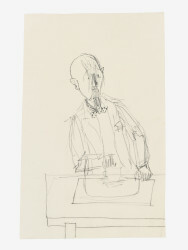 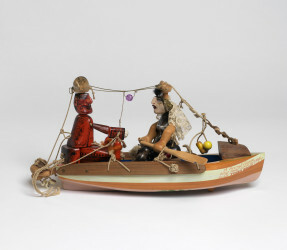 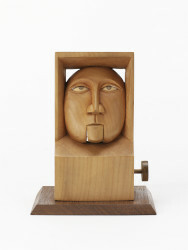 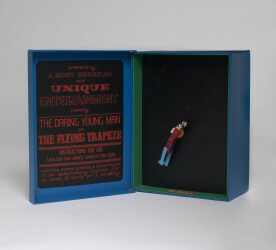 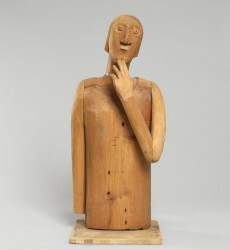 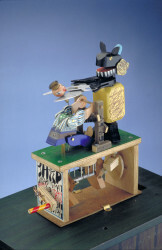 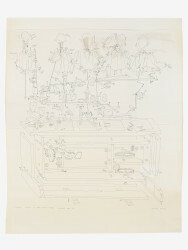 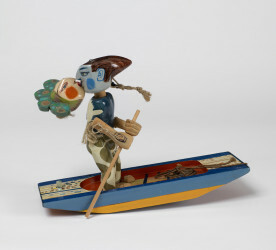 Bringing together pieces from the collections of the Crafts Council, Cabaret Mechanical Theatre, Falmouth Art Gallery amongst others, the exhibition looks at the influences on their makers and explores their work, uncovering exciting future possibilities for automata. 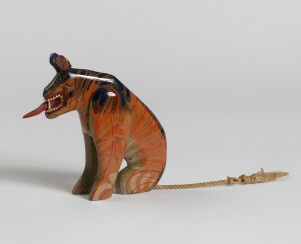 Below are objects from the Crafts Council Collection which can be seen in this exhibition.